Dear Wildcat Alums. Please let us know what you have been up since leaving Springstowne. We'd love to stay in touch as well as invite you to our future events such as the Wildcat Wrestling Clinic, which is run by alumni like yourselves. Your contact information will be kept confidential. If you e-mail a photo to springstownewrestling@gmail.com, you could be our next alumni update. 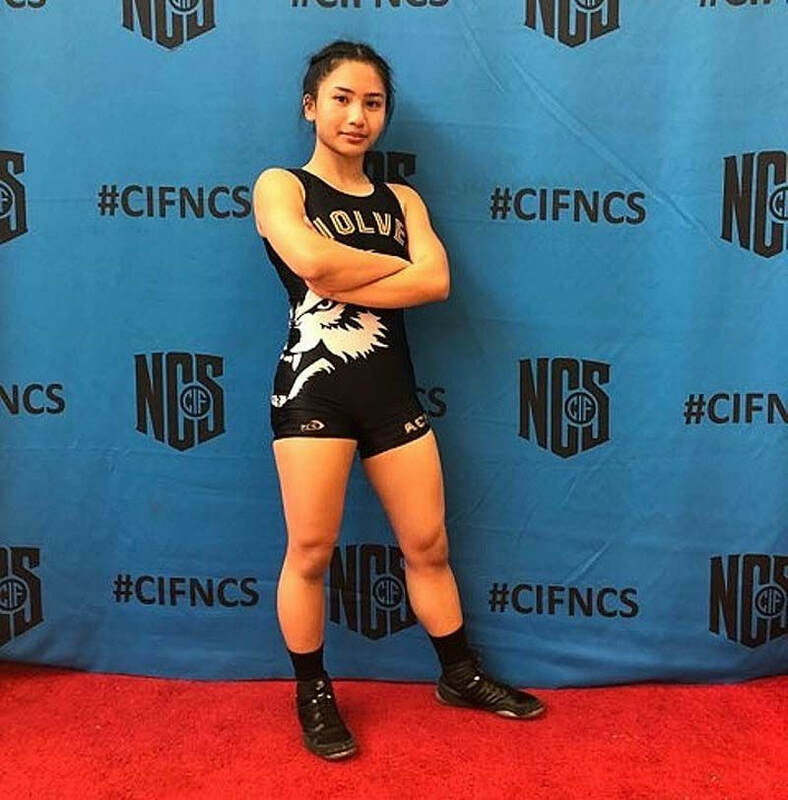 Yvonne Cruz, a member of our last State Championship team in 2015, qualified for the 2019 CIF State Championships for American Canyon High School. Yvonne who scored a Silver medal at North Coast Section to qualify was also the Wolves Team Captain.